We were the first to pioneer the LS conversion in the Pantera. 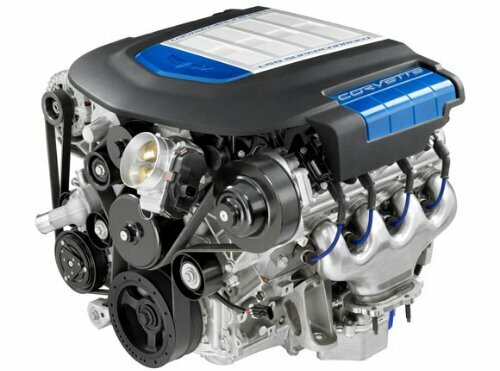 Now we will be installing the LS9, 638 HP Supercharged Corvette motor. Follow our ZR1 Pantera blog for updates on the project. Enter your email address to subscribe to this blog and receive notifications of new products and store announcements by email.